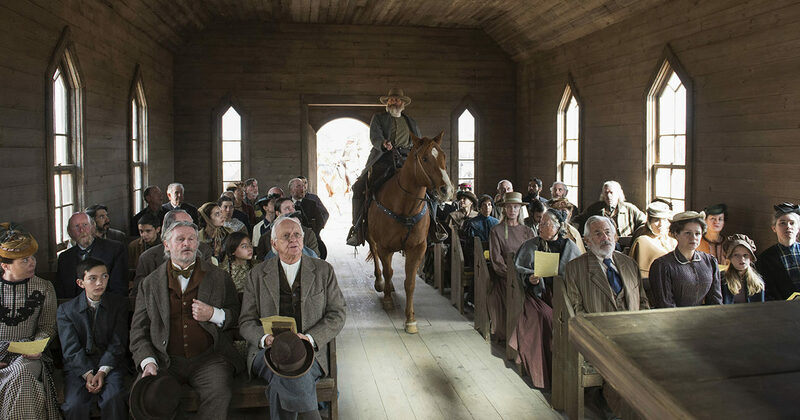 After a lengthy hiatus, Tony Jones and Ryan Parker are back after a long break to discuss the first two episodes of the new Netflix series, Godless. They talk about the myth of the wild west, the theological/religious implications of the series’ title, and the problems of having, in part, an all-female setting, but few, if any, women in the writers’ room. Take a listen after the jump.